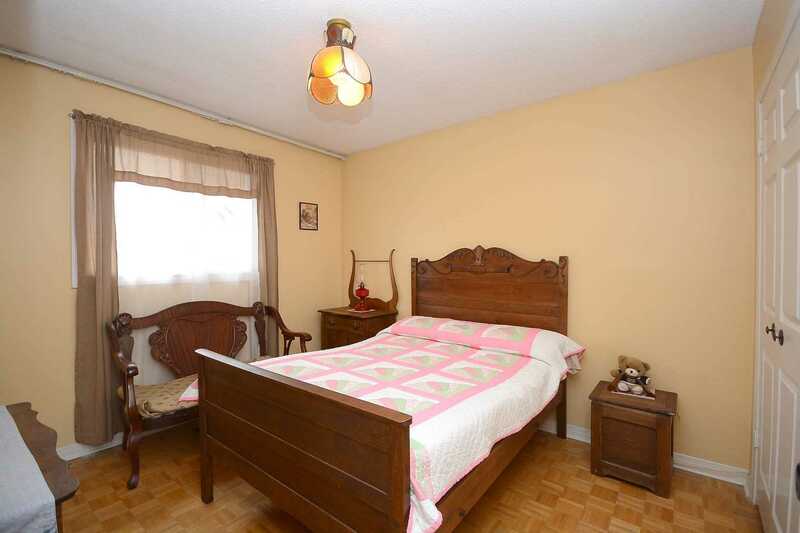 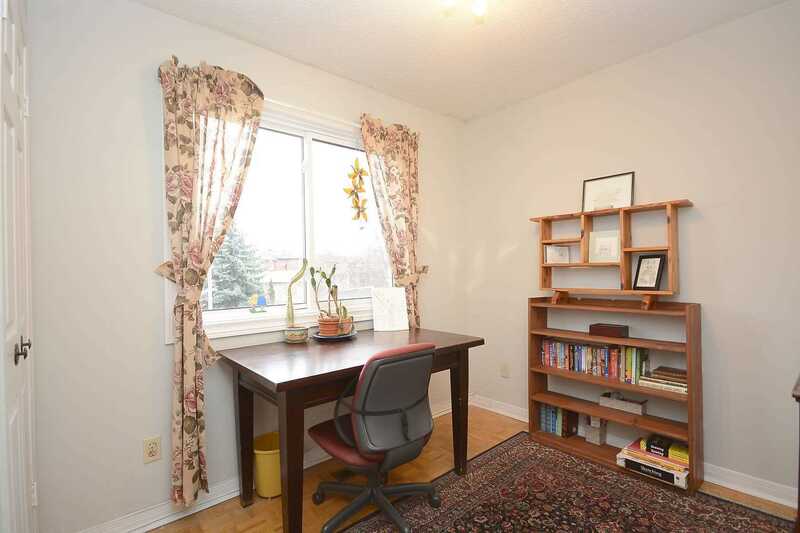 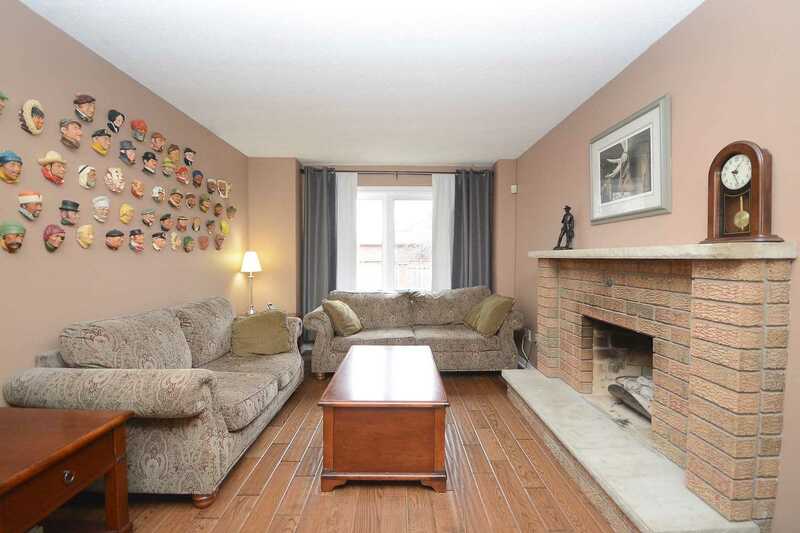 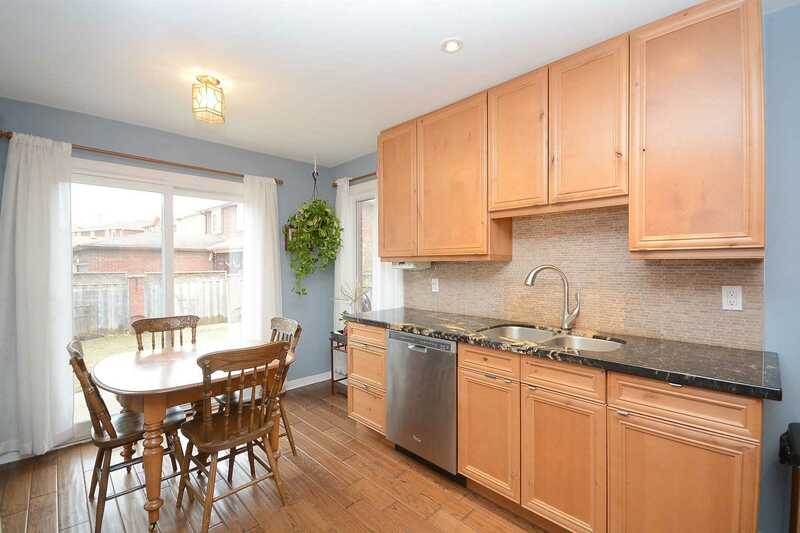 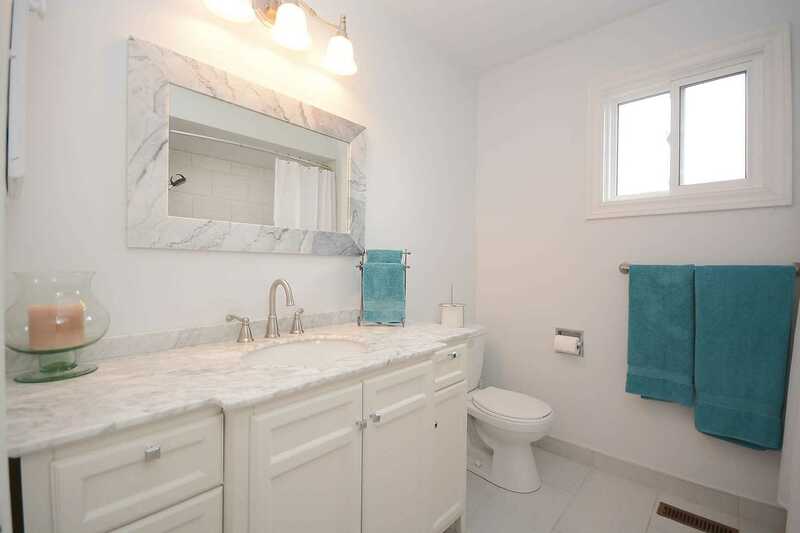 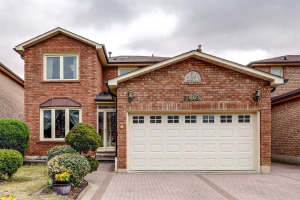 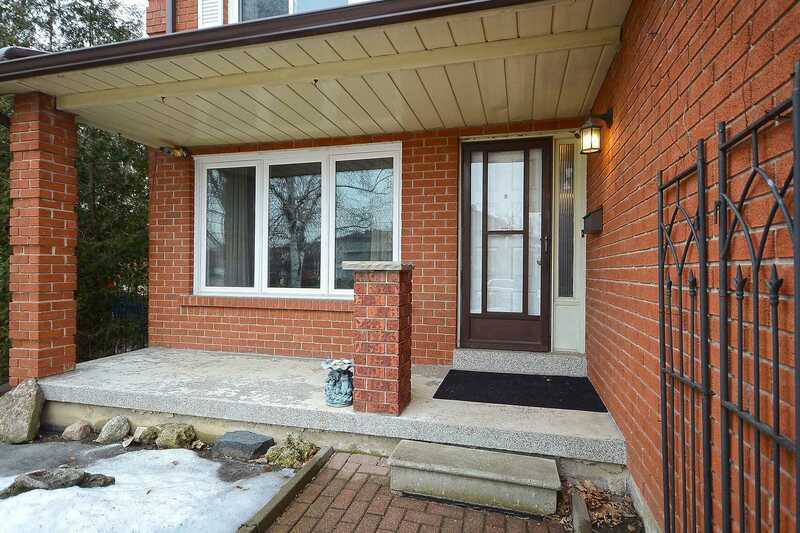 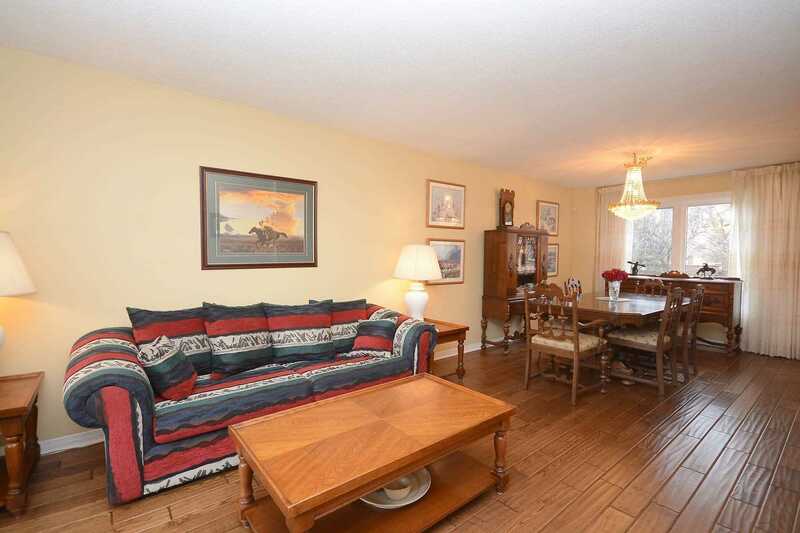 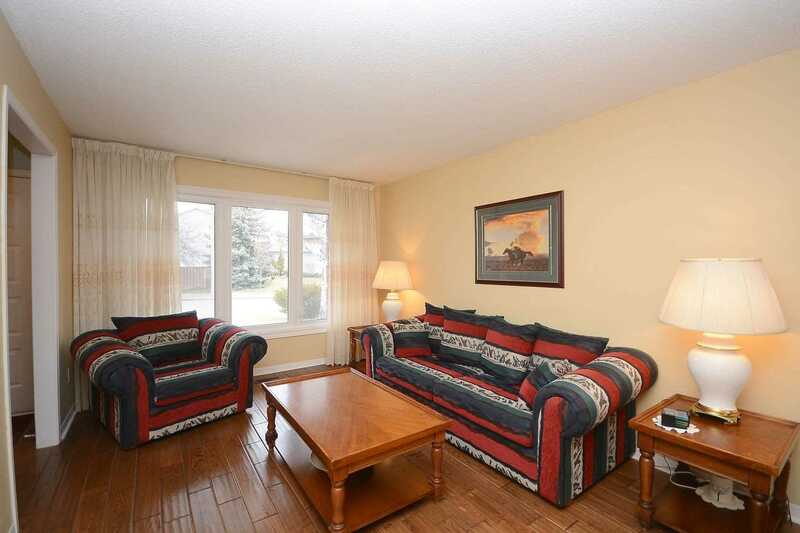 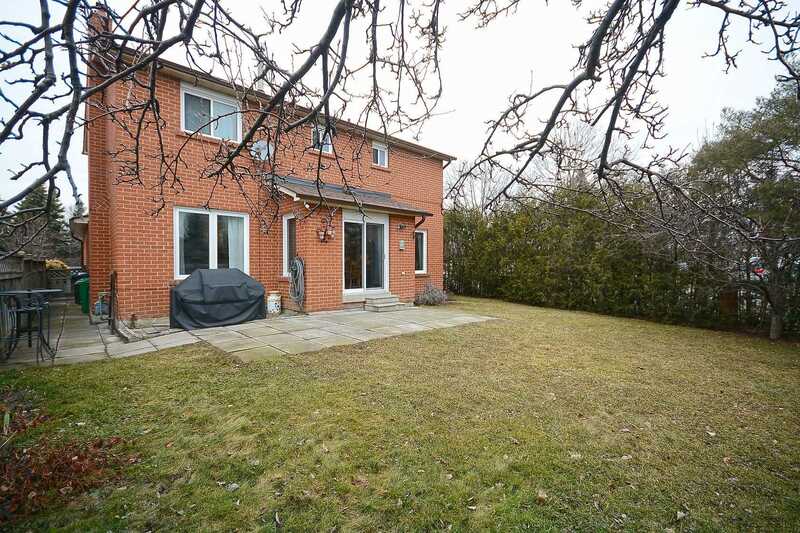 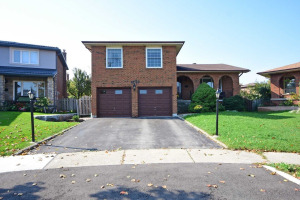 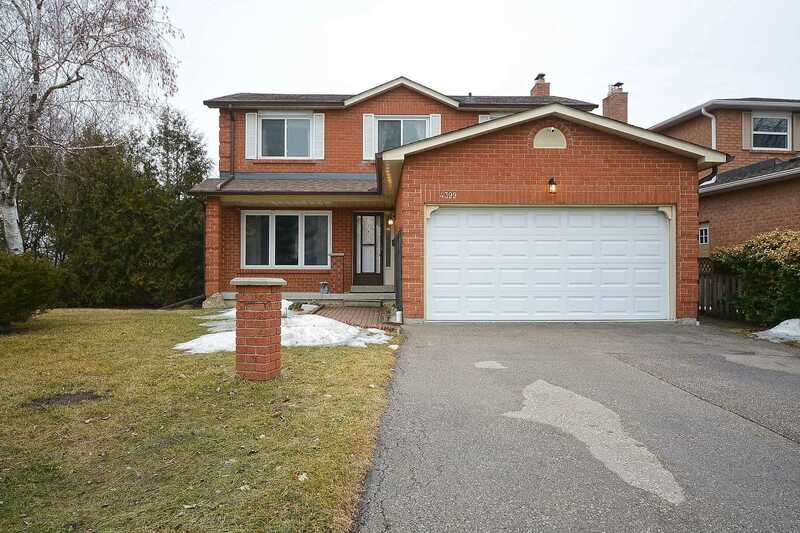 Wonderfully Updated Four+Bedroom, 4 Bath, 2-Storey Family Home Located In A Terrific East Mississauga Neighbourhood! 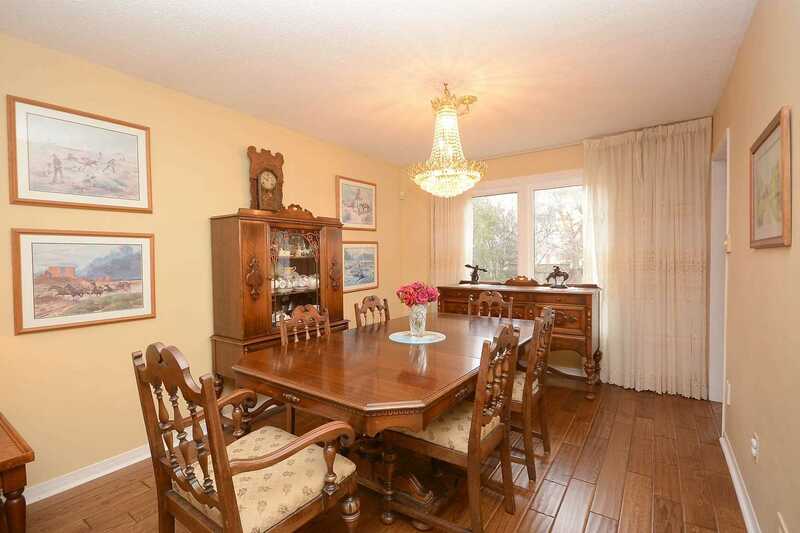 Open-Concept Living And Dining Room. 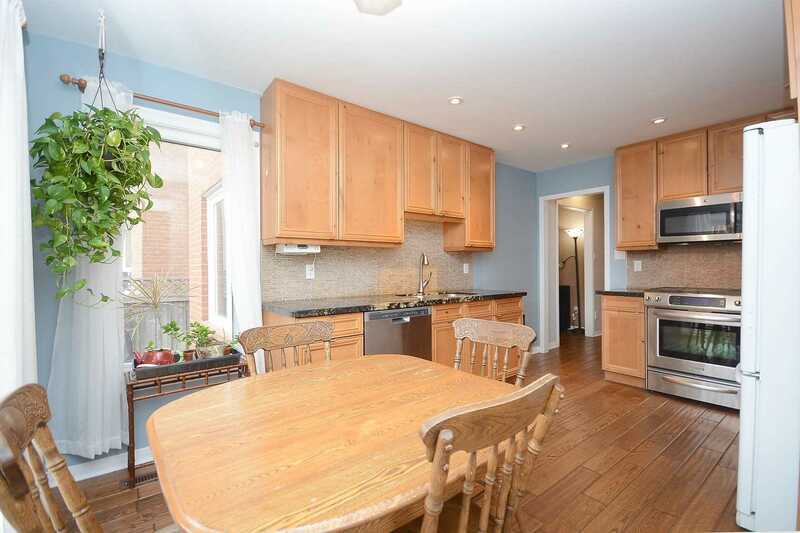 Gorgeous Renovated Eat-In Kitchen. 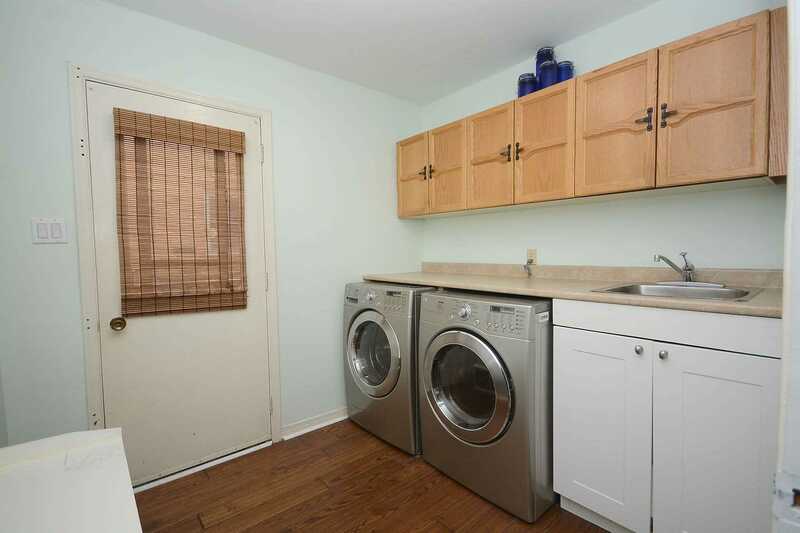 Main Floor Laundry Room & Family Room With Cozy Fireplace. 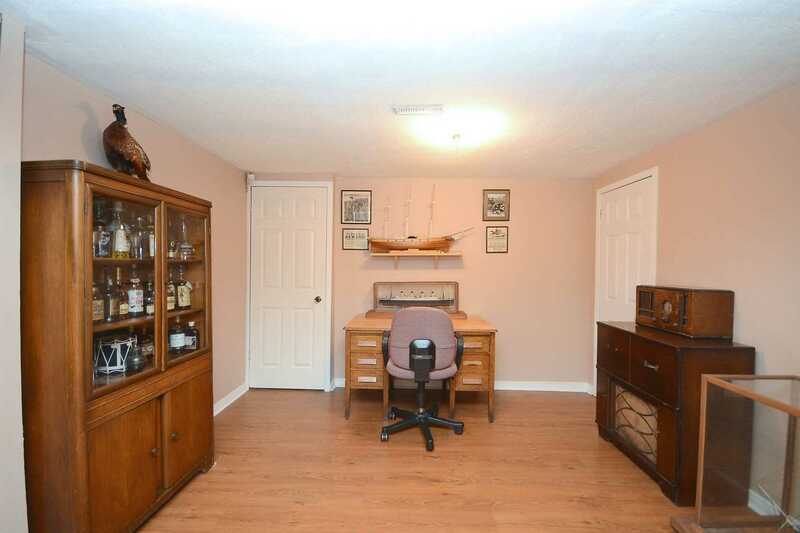 Rich Hardwood Floors. 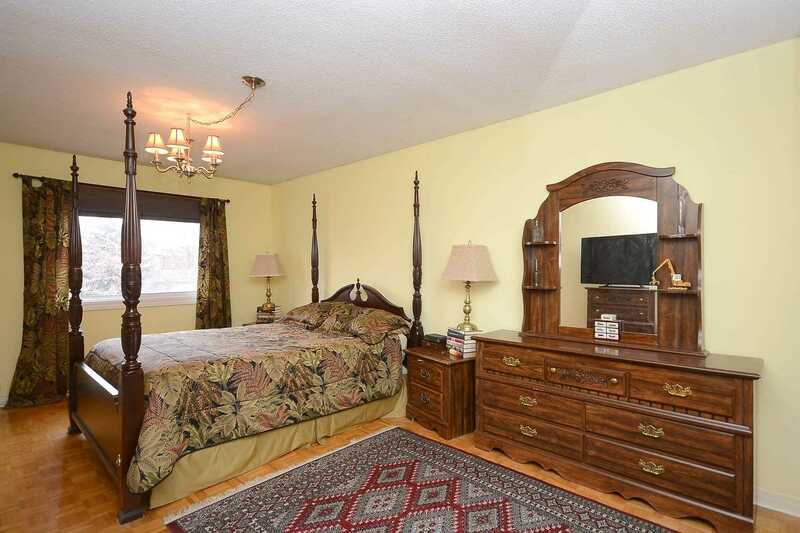 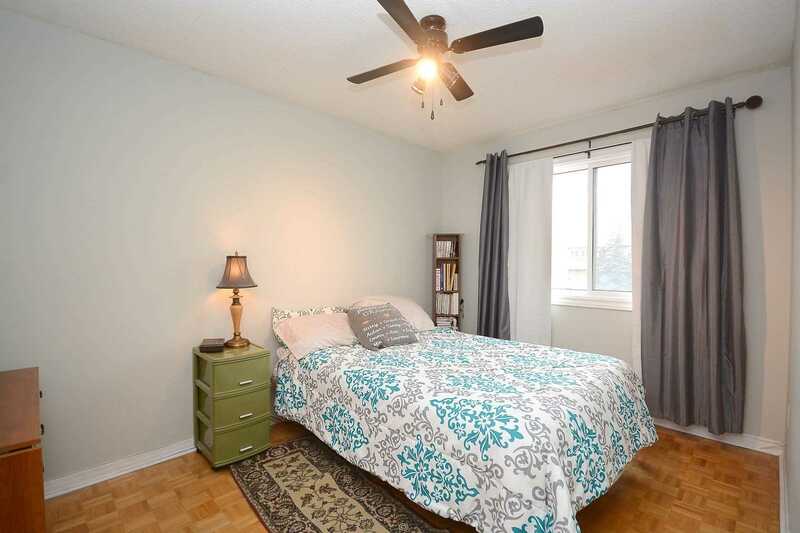 Huge Master Bedroom With Large Walk-In Closet & Spa-Like 4-Piece Bath. 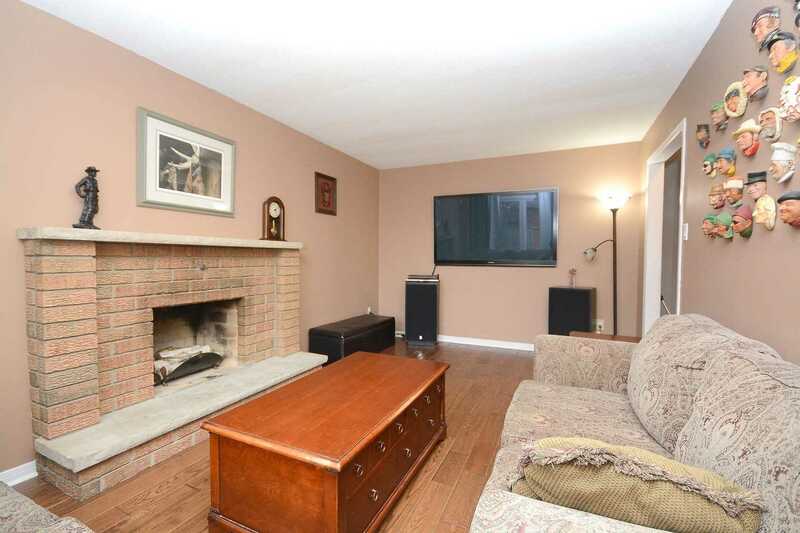 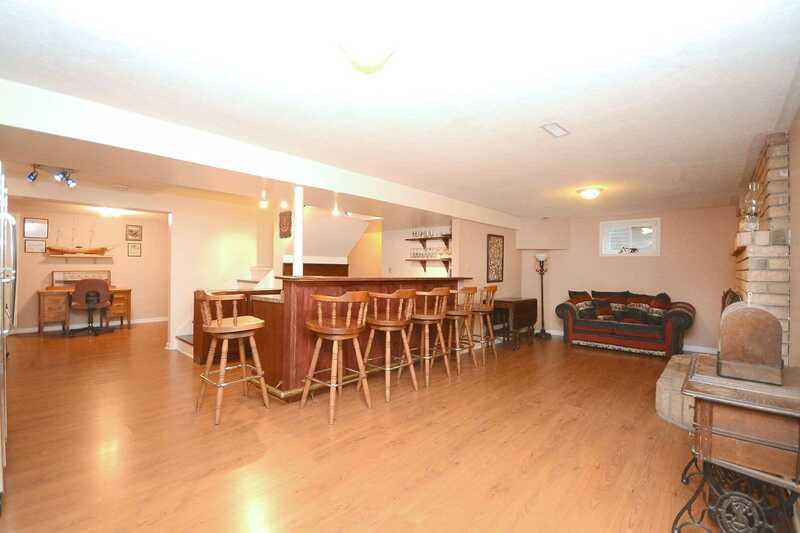 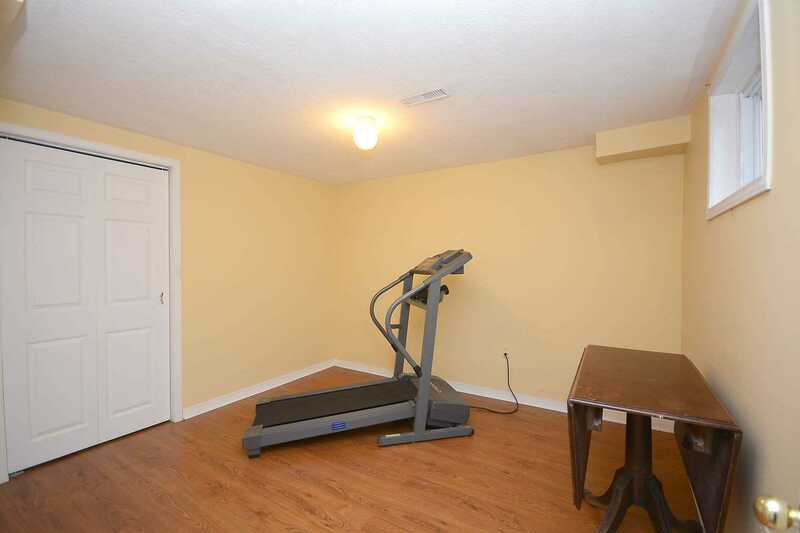 Huge Lower Level Offers Recreation Room With Wet Bar & Fireplace, Plus 5th Bedroom, 4-Pc. 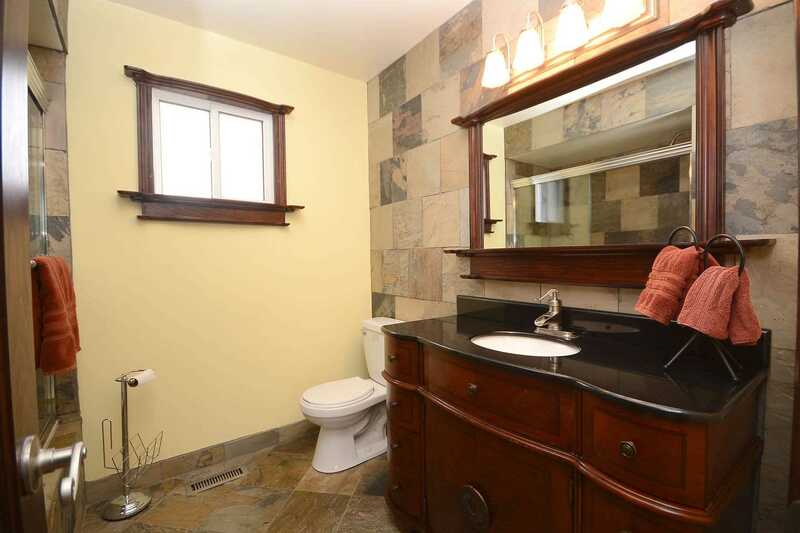 Bath And Den/6th Bedroom.